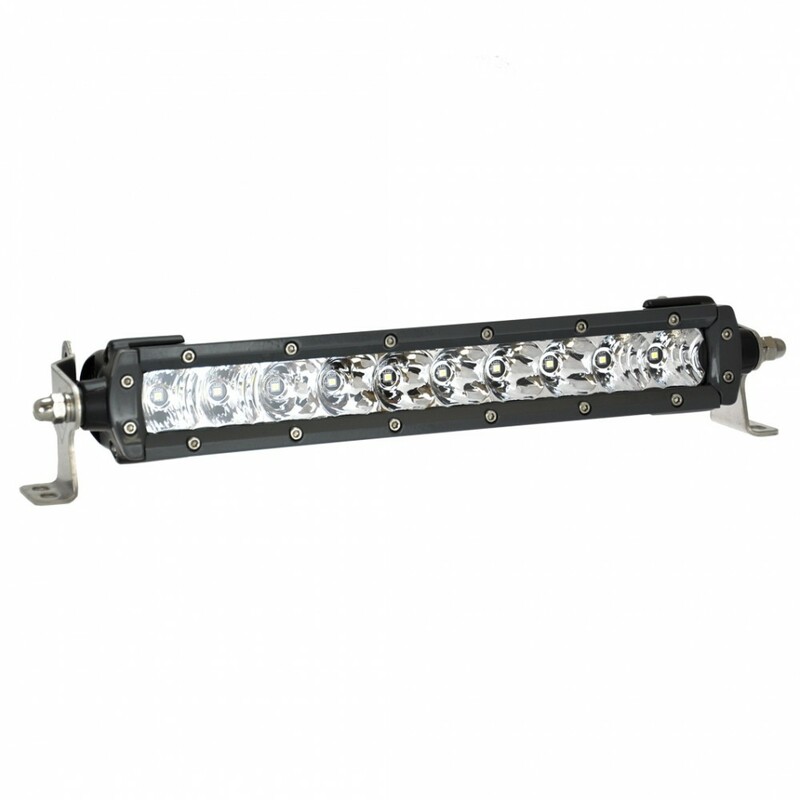 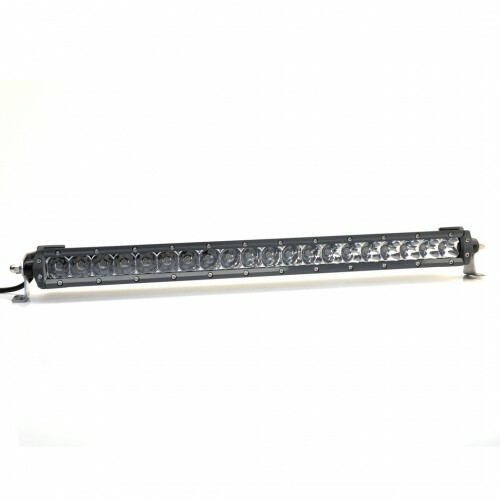 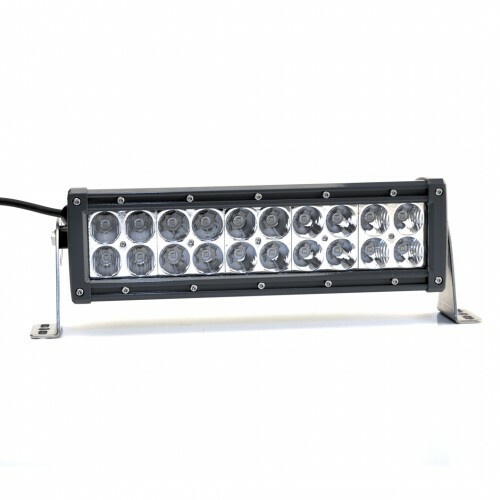 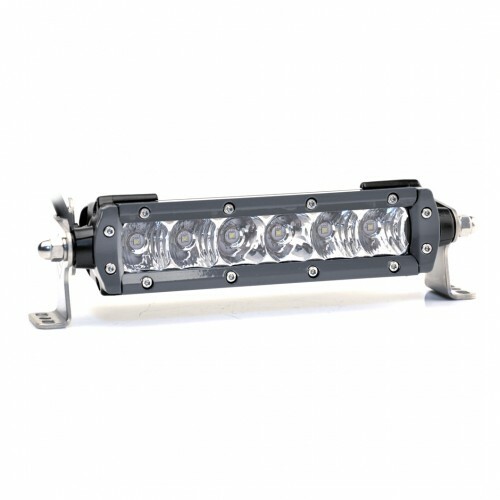 The Lightforce® 10" single row LED light bar is rugged and impact resistant, featuring a hard coated polycarbonate lens for durability and a waterproof rating to IP69K standard. The light bar utilises high output European LEDs tuned within the reflectors to produce unparalleled performance in its class. 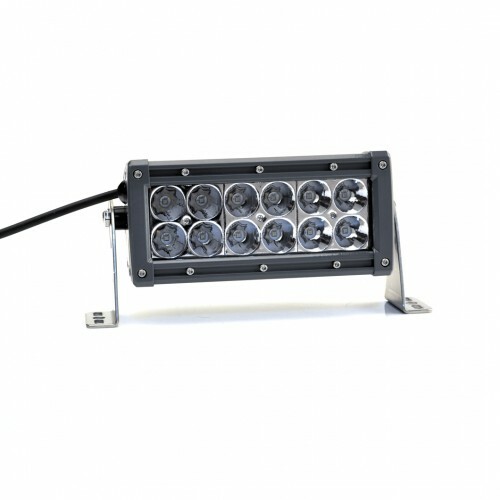 The CBLEDB10F is extruded from aluminium and finished in a UV resistant anodised coating allowing it to face some of the harshest conditions in the world.